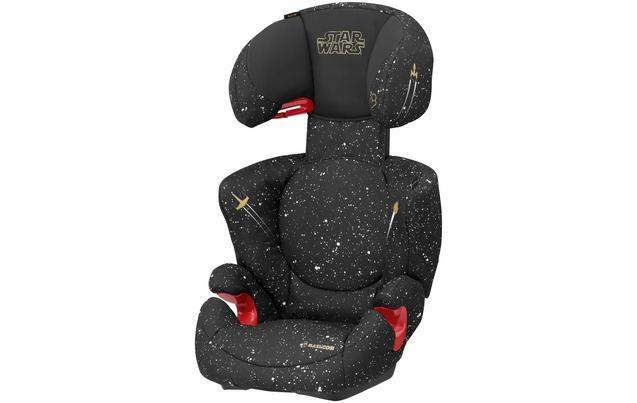 This is a FAB price for a Maxi-Cosi Rodi XP considering it's £145 everywhere else (that I could find anyway), always have such great reviews across the net & I know lots of kids that would LOVE the Star Wars Theme! Make any budding Jedi a happy traveller, with the Maxi-Cosi Rodi XP - Star Wars Limited Edition Child Car Seat. 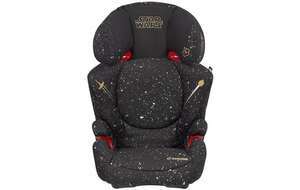 Packed with out of this world features your child will be in safe hands while on the road. Goog find OP voted hot. I wish it was group 1-3 (9kg to 36kg).